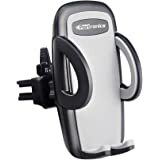 Amazon's Choice for "phone mount car"
Only manufacturing defect is included in warranty. Sold by Shopizone (4.7 out of 5 | 205 ratings) and Fulfilled by Amazon. Gift-wrap available. Easy One Touch Mounting: Probus car mount comes with easy one touch mounting system, which locks your phone when placed on mount. 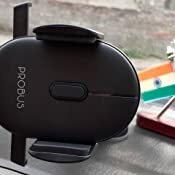 Easy Access Design: Probus car mount comes with easy access design for charging and connecting 3.5 mm jack. Other car mounts come with support at bottom which is not much friendly for charging or using AUX pin in phone. Elongated Neck: You can extend the neck up to 4.5 cm for easy operations while driving the car. Super Sticky Gel: It comes with super sticky gel to stick car mount securely on glass, dashboard (even on textured surface). 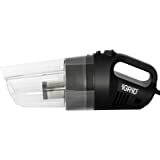 It also has vacuum locking lever for better suction on different surfaces. Sold by Shopizone and ships from Amazon Fulfillment. 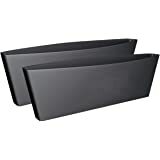 House Of Quirk Set of 2 Car Catch Catcher Organiser, Car Seat Gap Filler. 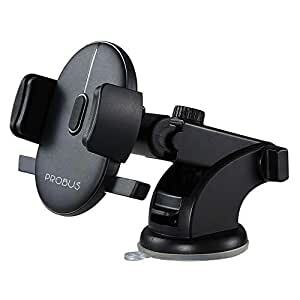 >Probus car mount comes with One Touch Technology, which makes it easy to put your car mount with one hand. 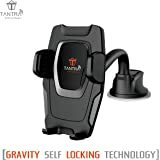 You just need to place your phone on mount, and press it to place your phone in car mount. 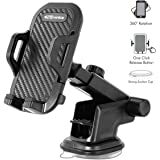 >It comes with Non-Slip Supper Sticky Gel Pad to stick the car mount firmly on dashboard, wind shield, or any textured surface. It is a reusable gel pad, so you can remove and place the car mount at new place too. >It comes with Elongated Neck to set distance of your phone, as per your convenience. You can increase length of car mount neck up to 4 cm. 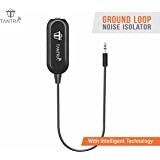 >It has Easy Access Design which makes it easy for charging or connecting aux pin at bottom of phone. Generally other car mounts have clamp on bottom side which makes it difficult for you to charge or plug in 3.5 mm aux cable to your phone. Warranty Details: Only manufacturing defect is included in warranty. 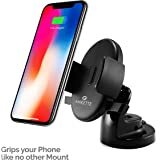 5.0 out of 5 starsBest Car Mount... Ever! 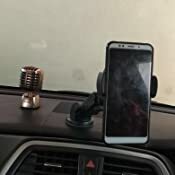 I drive a Hyundai i20 elite and had no good place to put my phone, So I bought this mount based on the reviews. It works extremely well and is a great value. The product comes with a built-in sticky gel pad for mounting, which is attached to a multi-positional mount. That can be made sticky again by cleaning with water. The mount itself rotates at the base, and has 2 joints that allow the mount to extend from the base.I placed my mount on the centre of the windsheild, which required using the fully extending the mount. Even fully extended, the mount stays in place through bumps. The place where you put your phone has a couple neat features too. By pushing the side levers the mount opens wide to hold your phone and will "lock" at the open position when removing. When you push your phone back in position, the mount snaps back and "grabs" you phone, holding it from the sides. 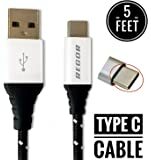 The support at the bottom slides left and right to accommodate wherever your charger comes in. 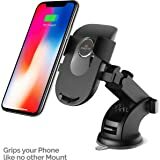 5.0 out of 5 starsPerfect car mount!! Go for it!! Finally, I received the product on the promised date, as I was going on a road trip. A very nice product, built quality is good. 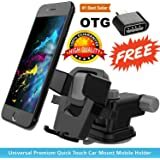 You can easily put your phone in car mount with a single hand, no more hassle to press the clip and fix your phone. Suction 10/10 – It sticks on almost all surface. Windshield, dashboard (mine is textured) still it stuck very well and strong. Usage – It is very easy to use, and you can fix or remove your phone from the car mount with a single hand. Which is the most convenient thing! Design – I loved the design, as your phone stays open from below. 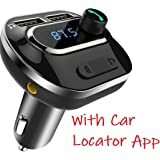 In my last car mount, I was not able to plug 3.5 mm pin or charger at same time. 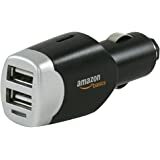 This one is very use-full and you will be able to plug charger and 3.5 mm pin to your phone. Net net it is a good design, and you can surely go for it!! 3.0 out of 5 starsEasy to use. First of all, this product is made in China, and no where in the product description is this mentioned. Product is easy to use and reuse. Plastic quality is good. The mount is pretty robust. It is very easy to fit the mobile in the mount. Press the rectangular levers to open the mount jaws. On releasing the lever, the jaws remain open. Now, place your mobile inside the jaws and press lightly on screen, so it pressed the push swiches, which will make the jaws close and hold the mobile tight. I have used the heavy Samsung M20 on this mobile mount and hold the mobile perfectly :). The mount rotates 360 degree, the arm can be elonged. The suction cap base makes a very good grip. On glass, you cannot remove even slighly. On rough dashboard too, it stands firm. 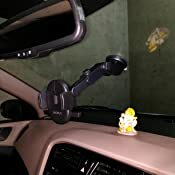 3M double sided tape do not stick on this dashboard, but this mobile mount stands firm with a heavy M20. I definitely recommend this Probus mobile mount. Superb Product and as described fits perfectly. In my car on the A pillar is glass where I have fixed it. The suction fits snugly and as mentioned even in sunlight and bad roads absorbs the vibrations. The angle adjusted by me as per my requirement is perfect and does not hamper the view from the front windscreen or the side a pillar. The mobile fits perfectly since I am using Samsung Galaxy. Awesome product, finish and the way it holds the mobile handset it really good. 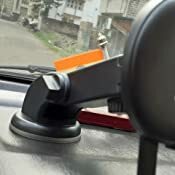 I travelled through offroad as well as highway with unwanted potholes, still this product remained as it is on my car dashboard. It was worth investing the amount after this product. 1.0 out of 5 starsNot recommended for dashboard.. Didn't fix in creta.bottom press failed on dashboard!